We usually love to explore new things,experienced new happenings, and own a unique thing,just like new gadgets that we always look for every month for new features. 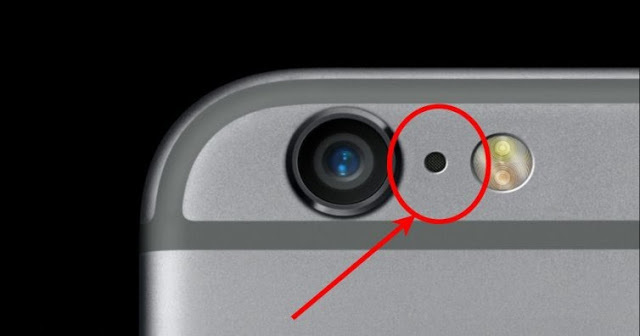 But, have you ever wondered what is the small black hole-like between the camera and the flash of your iphone?Maybe, you thought it was just an ordinary reset button just like your any phones.But,definitely it is something. A guy on Reddit, thought it was a reset button, so he poked that small hole not knowing it was a microphone. He poked a separate microphone that is responsible for noise cancelling feature. It clears the noisy background of your surroundings to make your voice more clearer.